Youngevity has an ever-expanding network of quality brands including premium coffees, essential oils, mineral makeup, photo keepsakes, gourmet foods and food storage, and high-end fashion. With these 90 essential nutrients your inner beauty shines. Now you can help your outer beauty keep up with the MK Collab fashion line. MK Collab is known for personally crafted dresses and embellished tops. Each collection stands on its own merit and has a strong celebrity following! MK Collab blends classic and chic silhouettes with fresh, flirty patterns to create a unique line that has quickly become a favorite in Hollywood. Finally, Youngevity has what is good for the body and also for the soul with Heritage Makers memory keeping. Your photos can be so much more than just pixels on a screen or neglected prints in a dusty shoebox. 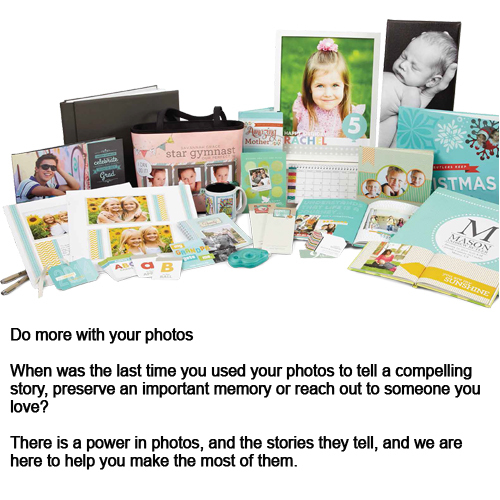 Heritage Makers invites you to discover the joy that comes from preserving, enhancing and sharing your priceless photos with our memory keepsakes. 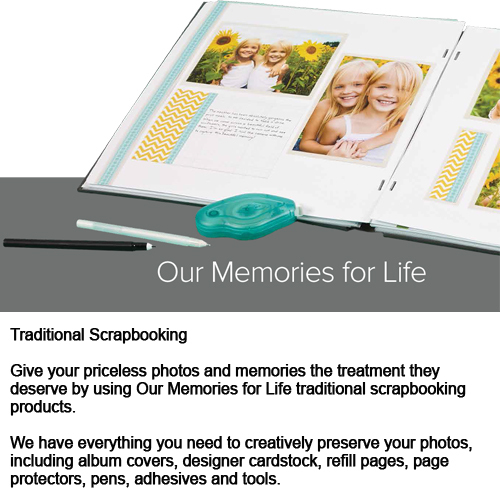 Our Memories for Life products are for the Traditional Scrapbooker. We have everything you need to creatively preserve your photos, including album covers, designer cardstock, refill pages, page protectors, pens, adhesives and tools. 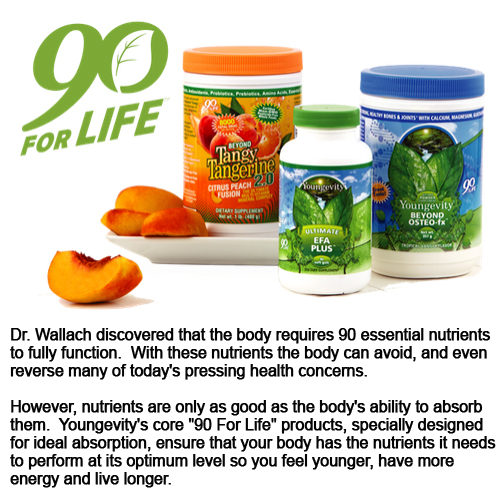 With this wide product range, Youngevity has everything you need. Contact me for more information.